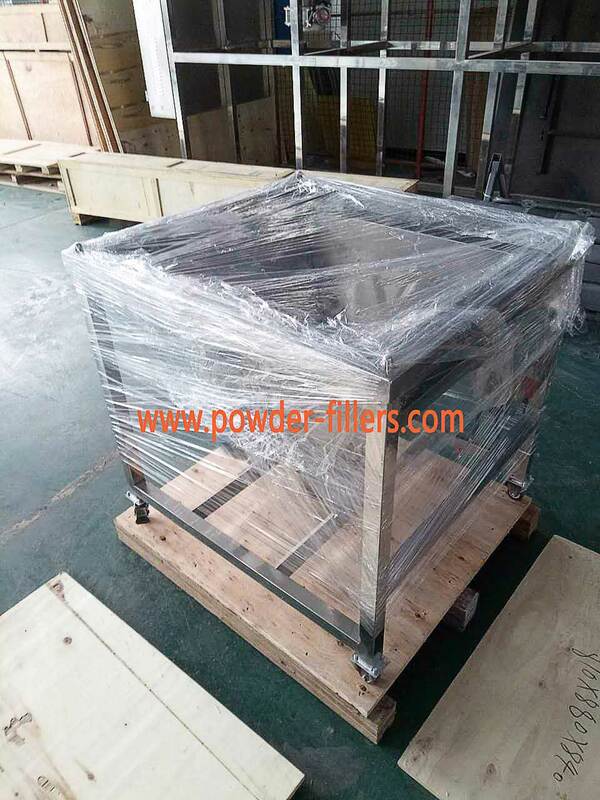 Semi-automatic powder filling machine (Other name Manual Powder Filling Machine) integrated from mechanical, electrical, optical and instrument. They are controlled by single-chip or PLC. And, they are with functions of automatic quantitative, automatic filling, automatic adjustment of measurement errors, and so on. 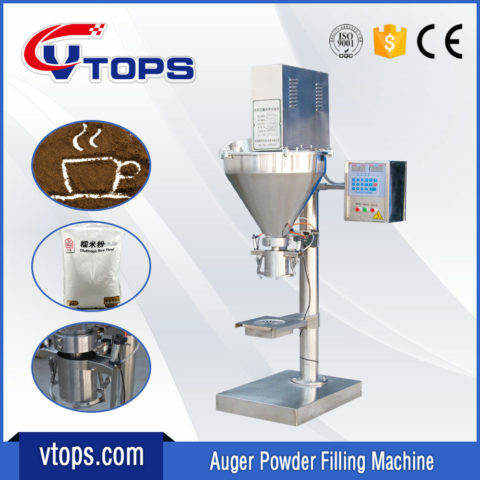 Image Description: The Design Drawing of Semi-Automatic Dry Powder Auger Dosing Filling Machine. 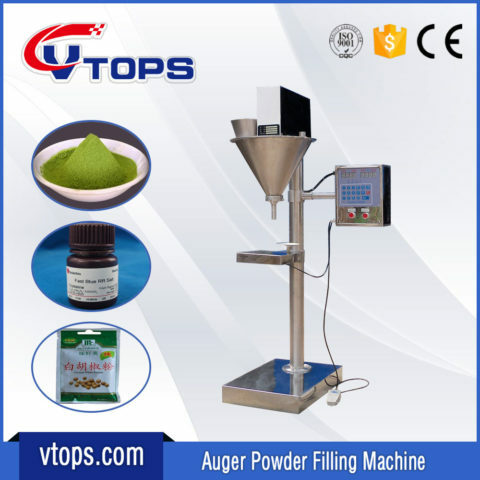 Image Description: Semi Automatic Auger Powder Fillers. 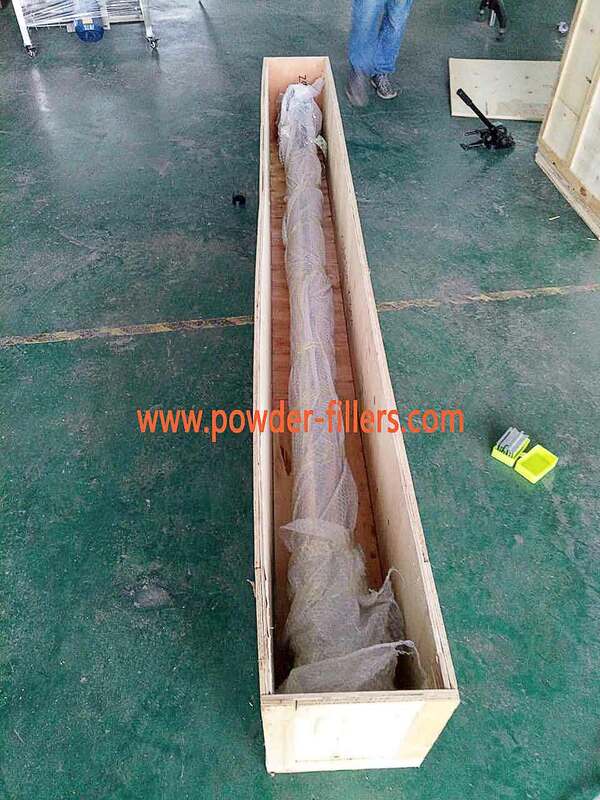 * The diameter of auger filler tube for reference only. Please contact our engineers for details. Thank you! Image Description: The Layout Drawing of Semi-Automatic Powder Filling Machines. 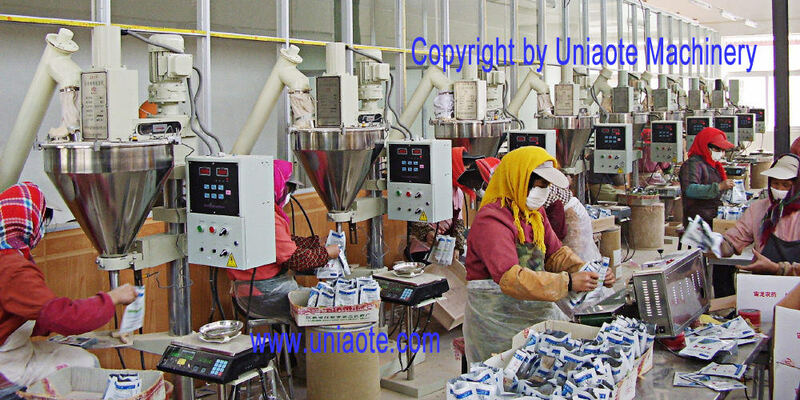 Image Description: The Scene Photo of Semi-Automatic Powder Filling Machines. 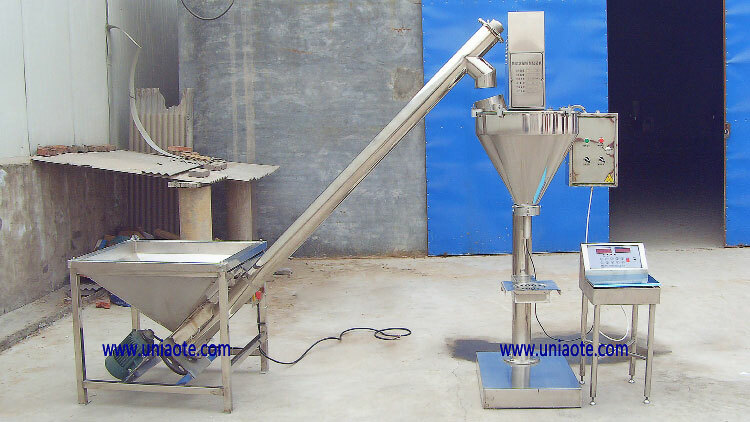 Image Description: Powder Feeding Machine (Screw Conveyor Feeder) + Semi-Automatic (Manual) Powder Auger Dosing Filling Machine. How much will it cost to order the whole machines? (1) Packaging Information: Total 3 (three) Packages in Plywood Box. (2) Packaging Photos: Details please visit the following! What is the Delivery Terms? We will deliver it within 5-8 working days after receiving the prepayment. FOB China’s main port, or shipping to the main port of your country. 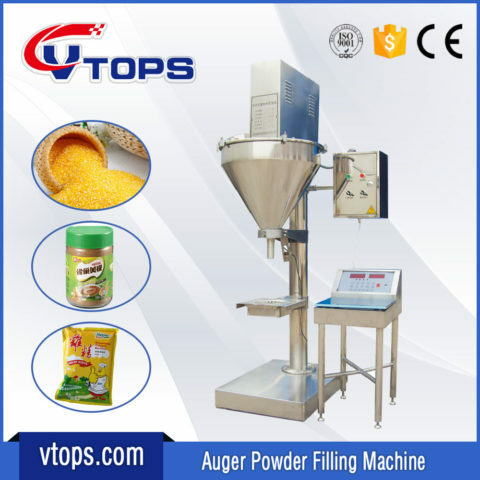 KeyWords: Manual Powder Filling Machine; Manual Powder Packing Machine; Semi Automatic Auger Powder Fillers; Semi-Automatic Powder Filling Machine; Semi Automatic Auger Powder Filling Machine.